Bubba’s Swift Salsa mix is an all-natural blend of spices that creates the perfect salsa – Mild, Medium, Hot, or Extra Hot – in a flash! 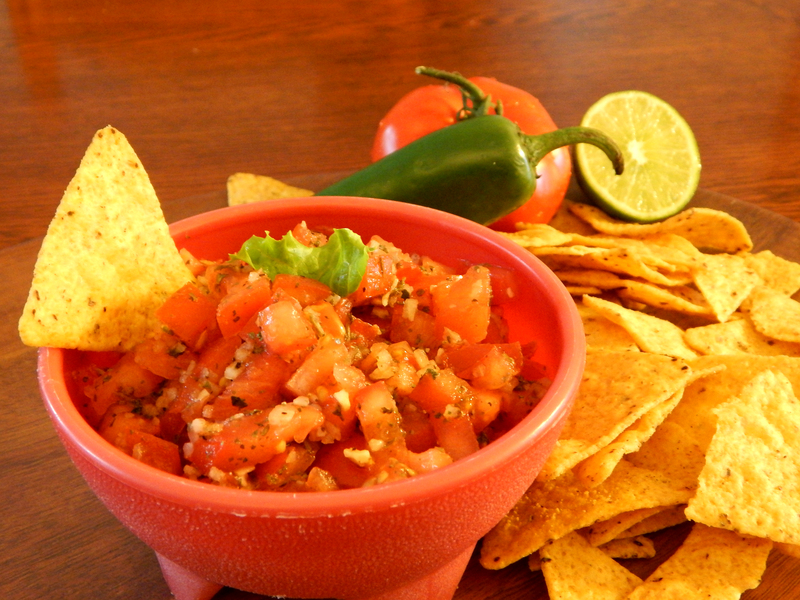 Bubba’s Swift Salsa is the perfect thing to always have on hand. 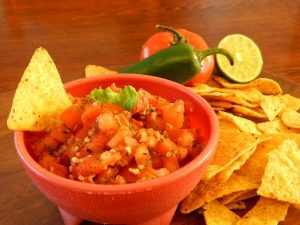 All you have to do is is combine 1-2 tablespoons tablespoons of Bubba’s Swift Salsa mix with one 14.5 oz can of petite diced tomatoes (or crushed tomatoes), set it in the fridge to chill for a bit, and you’ll have a delicious salsa for any occasion! There are other great ways to enjoy Bubba’s Swift Salsa as well. Combine 1-2 tablespoons of mix with 1 cup sour cream and 1/4 cup of mayo for an outstanding chip or veggie dip! And of course Bubba’s Swift Salsa is…. 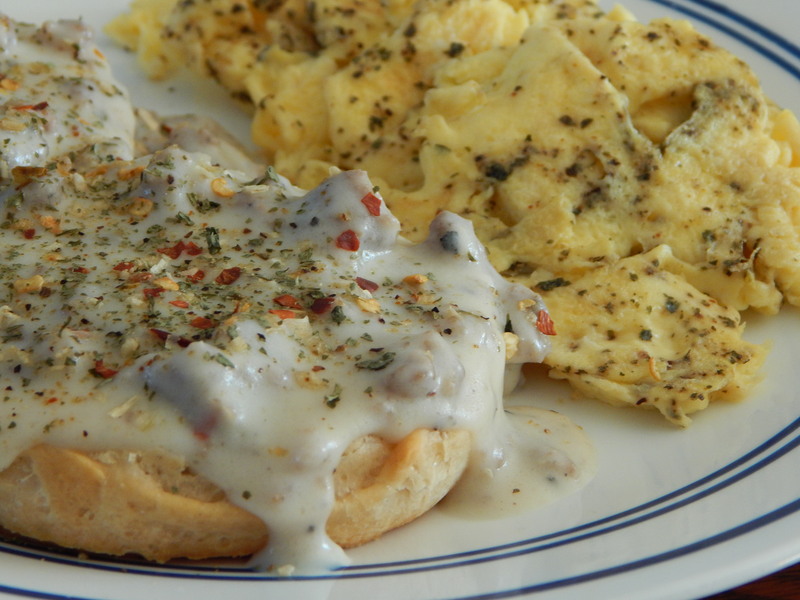 Pictured: Hot Salsa mix on biscuits & gravy and scrambled eggs.